Hello, I’m Linda, your local behaviour therapist for Bark Busters Home Dog Training Hull, Humberside and East Yorkshire. 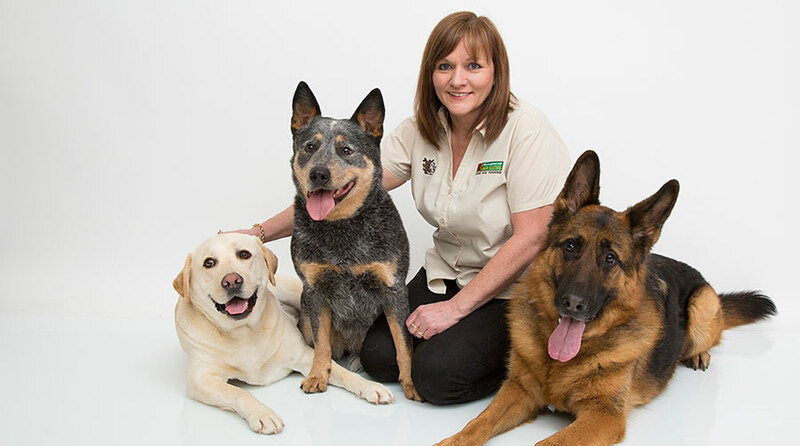 As a dog behaviour expert, Linda is often asked to contribute to features on BBC Radio Humberside and Minster FM. 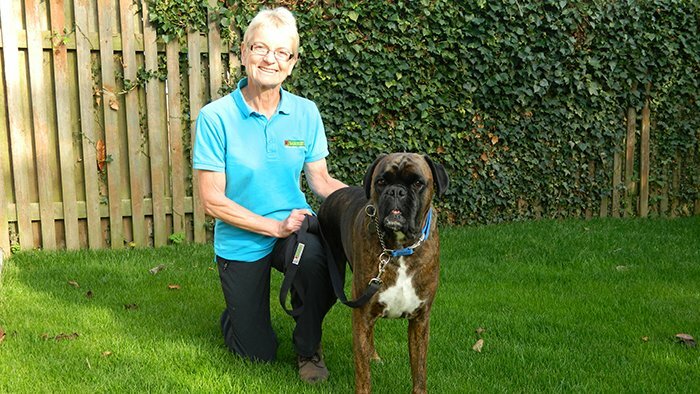 I’ve been working as a dog trainer and behaviour therapist in Hull and surrounding areas for over 10 years. I have loved every day that brings me the opportunity to visit dogs and their owners in their homes and help them resolve issues that are souring their relationship. Whether the problem is aggression to animals, stranger aggression, barking, jumping up, separation anxiety, or anything else that causes stress for a dog and his owner, I have come across it in my career and I’m confident we can find a solution. 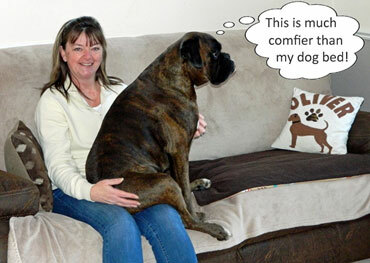 If you are struggling with your dog's behaviour I can help you. I will visit you in your home where we will go through all of the problems you’re experiencing. Then, we will work together to create a unique tailored programme specially to suit you. I’ll teach you how to communicate consistently and effectively with your dog using our simple, fast effective and kind methods. I will ensure that you have lots of opportunity to practise whilst I am with you so that, when I leave you after that initial lesson, you have the skills and confidence to put the programme into place on a daily basis. The Bark Buster Home Dog Training techniques are easy to learn and leverage how dogs naturally communicate. I’ll teach you how to be consistent and how to communicate with your dog in a way that he understands. Much of the satisfaction I get from my job is being able to watch a dog visibly relax whilst seeing the smile on the owners’ faces when they realize that they have learnt how to make a difference to their dog’s life. I have a particular love of boxers. This is how I came to be involved with Boxer Rescue Northern England, and, more recently, Boxer Friends Spain. I am proud to support these two charities through free advice sessions, home checks and fund raising (I run marathons and raise money through sponsorship). I use my knowledge to help rescued dogs settle and trust their foster families or adopters. I once fostered a very frightened white boxer called Bentley who was facing euthanasia owing to his fear aggression. I introduced him to Holly, who was previously dog-aggressive, and I watched as she taught him about his position in our ‘family pack’, and showed him how to learn and listen so that he could relax. Bentley was soon ready for his ‘furever’ home, where I continued to support him and his new family. I currently own a boxer called Oliver who is 5 years old. Oliver is not a confident dog and he knows that he can trust my leadership and to keep him safe so we are able to take him everywhere we go. He even goes into primary schools to help me to deliver child safety talks, and revels in the attention he gets! I am also the UK Head Office trainer for Bark Busters, and Oliver and I train all the UK therapists joining our team. Oliver loves the attention he gets from our trainees, and likes to show his affection even though he doesn’t always appreciate his size! Please do give me a call if you would like my help with your dog. I’ll be delighted to come and help you, and you can relax in the knowledge that our Support Guarantee means that I will return free of charge to support you throughout the duration of your programme.